Dolce & Gabbana Oversized Mink Fur Collar Coat $2,773 Free US Shipping! 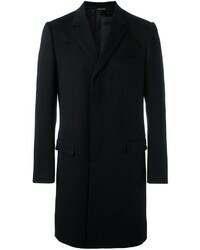 Dolce & Gabbana Single Breasted Coat $2,094 Free US Shipping! 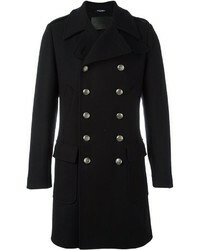 Dolce & Gabbana Brass Button Short Coat Black $1,188 $1,980 Free US Shipping! 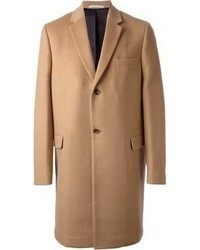 Dolce & Gabbana Tailored Mid Length Coat $1,754 Free US Shipping! 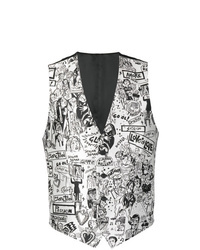 Dolce & Gabbana Cartoon Print Waistcoat $786 Free US Shipping! 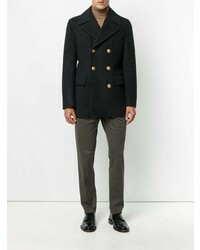 Dolce & Gabbana Slim Fit Single Breasted Coat $1,324 $2,207 Free US Shipping! 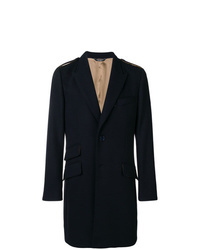 Dolce & Gabbana Double Breasted Logo Tape Tartan Wool Blend Pea Coat $1,188 $1,980 Free US Shipping! 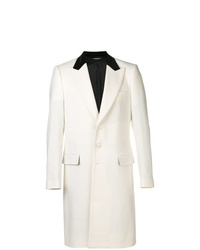 Dolce & Gabbana Double Breasted Coat $2,207 Free US Shipping! 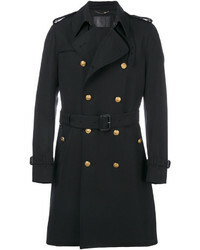 Dolce & Gabbana Military Style Coat $1,545 $2,207 Free US Shipping! 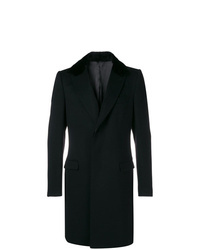 Dolce & Gabbana Tailored Single Breasted Coat $2,643 Free US Shipping! 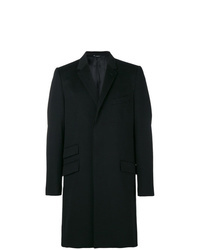 Dolce & Gabbana Classic Double Breasted Coat $2,207 Free US Shipping! 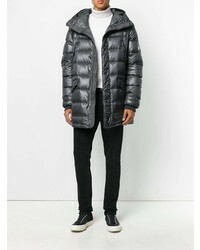 Dolce & Gabbana Crown Quilted Parka Coat $1,109 $1,583 Free US Shipping!